Do you want extra security for your personal folder? Anyone can see your data although you set the attribute to hidden. 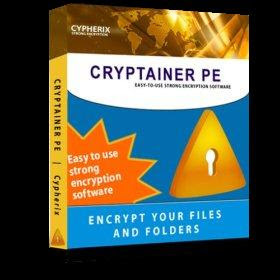 If you are using usb data storage i think you should protect your data with password.Cryptainer LE is a little Free Password Protection Software that allow you to set password on your private folder.